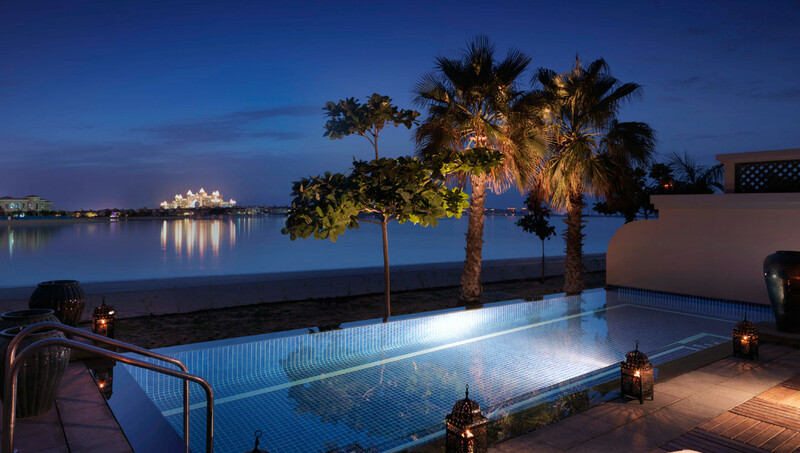 With 400-metres of beachfront, world-class spa and an array of activities for the entire family, there’s almost enough to distract your taste buds at Anantara The Palm Dubai Resort – but not quite. There’s no surprise the resort has become one of the city’s foremost dining destinations – with 10 inviting venues offering a variety for all palettes and occasions – so it’s only fitting that General Manager Jean-Francois Laurent and his team have unveiled a new essential tome for foodies in the UAE and beyond: A Culinary Journey. 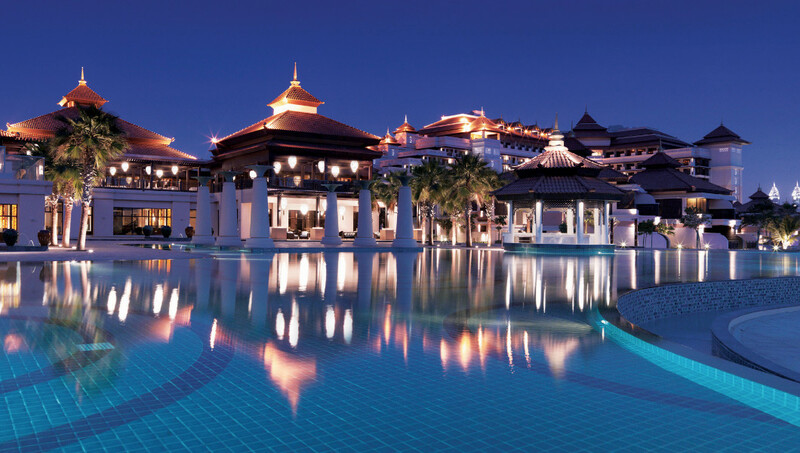 Can you explain the concept of the Anantara The Palm Cookbook? The idea is simply to showcase the culinary journey our guests would have in our resort by showing the unique recipes from the different outlets that we have. 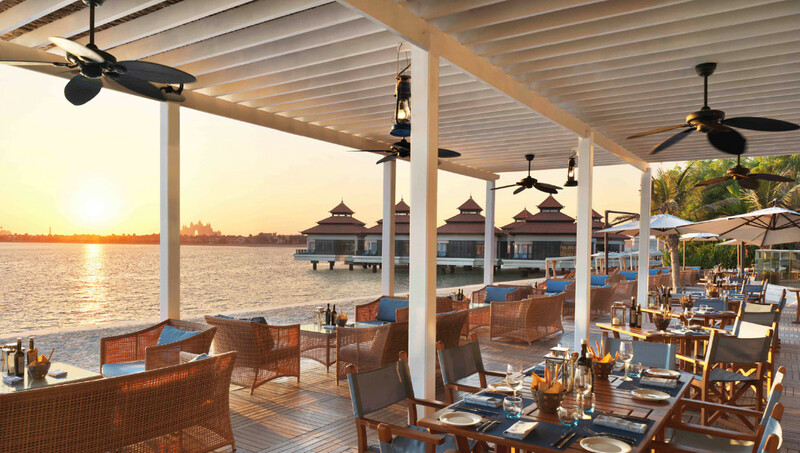 Anantara is known internationally and has been known for its spa and wellness facilities but we are celebrating the culinary outlets we offer. We have four main restaurants that really are catering and delivering unique experiences to our guests, including The Beach House (Mediterranean cuisine), Bushman (Australian), Mai Khao (Asian). There’s also three main different types of Asian cuisine; Japanese, Thai and Chinese, and then also the Lotus Lounge and, last but not least, Revo café. We enjoy challenging ourselves, so after the Guinness book of record and holding the world largest Mango Sticky Rice we had to find something that would showcase our award winning outlets and talented chefs, something that would inspire us but also our guest and that’s how "A Culinary Journey" came up. This book isn’t only about recipes and food, it also take the reader into the world of Anantara. 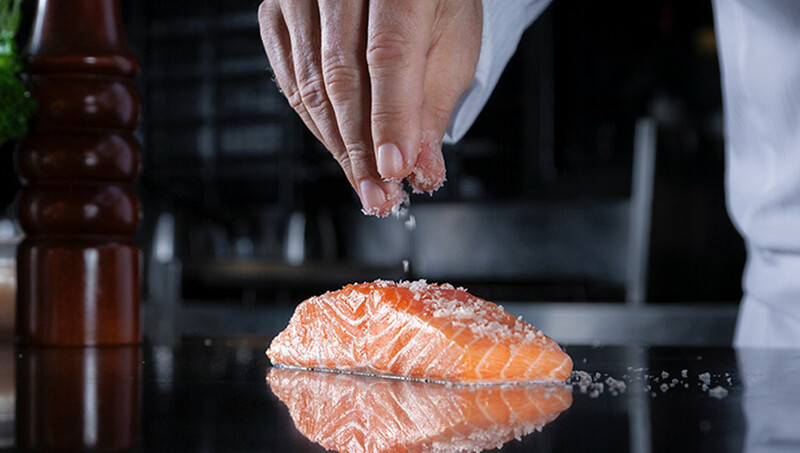 Hopefully it will enable the novice and the ‘’ master chefs ‘’ to re-create the dishes or take inspiration from them. All the dishes can be re-created as identical, however a minimum of experience will be needed. Tell us about your journey to becoming a GM – what triggered you to get involved in the industry? In my case, I was born into the industry – my family has been in the industry for many years. My father was one of the greatest chefs in France and has two Michelin Stars. I learned a lot from him, from my grandfather and my grandmother and it was natural that I would move into the industry. So I started my career as a chef, and I worked in many famous restaurants in France. A little bit of history; before my time my grandfather worked with Chef Paul Bocuse who recently passed away. So you can imagine I was studying as a little boy, running around the kitchen and going to the market with my father. I learned so much from him – how to choose the best product, and obviously I met all the great chefs of Paris. So after my time in France, I moved to Bahrain. From Bahrain I went to Mauritius where I spent 15 years. At the peak of my career, I worked for some of the best, if not the best hotels in Mauritius. Were you purely focused on food and beverage before your time in Mauritius? Well, it’s a long story but not only F&B. I was already involved in many different aspects of the business. 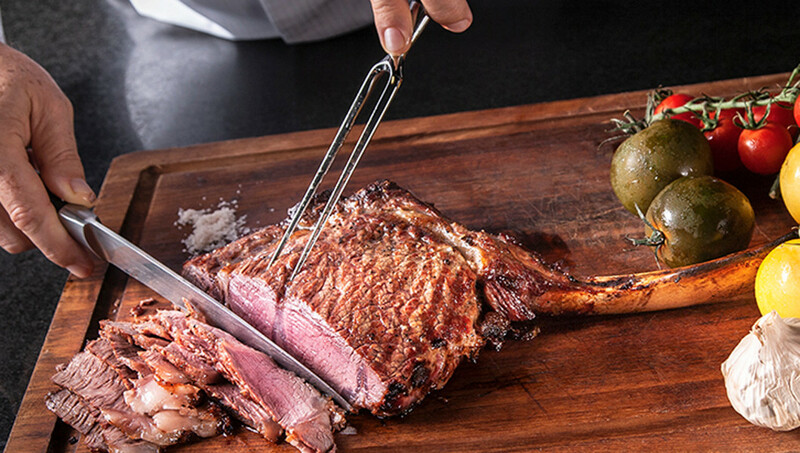 Food was a large part of it but everything that was evolving around the hospitality industry. But my background is food and beverage, that’s for sure. I was an executive chef for a few years and then the opportunity came to manage a small hotel in Mauritius. 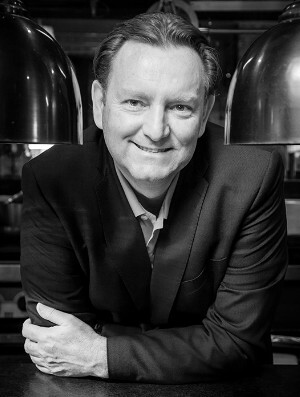 I was corporate chef and corporate F&B in those days and I was offered the opportunity to manage a 60-bedroom hotel. I was based there and then from there my career took a different turn… more into management but still with a little bit of focus on F&B. It’s very important nowadays and I keep telling the team always. When people travel and they go back home, usually they talk about two things: the first question the friend will always ask is about the weather and the second is always about the food. In Dubai and in Mauritius we get great weather so if you manage to deliver good food with a smile, a genuine smile, with a team that is really focused on the customers then it’s a recipe for success. Do you still find yourself sneaking into the kitchen sometimes? I don’t think the chef would like it too much, but yes I do. As they say, the proof is in the pudding. This cookbook is not for any specific reason, it’s just something we really wanted to do and I’m very much involved with the chef in every aspect of the development of the menus and everything. I attend the food tasting. There is not a single dish I haven’t tasted myself before giving the green light. So yes, I’m very passionate about it. And then as you said, the jump from food to more office work and management was not an easy one especially since I really enjoined the life of a chef. I had a very good reputation. And moving out of the kitchen, per se, was a very big leap of faith. But I enjoyed it and I quickly realized that managing a bigger team, not only in the kitchen but everything around in the whole hotel, was also just as exciting. It was not only about delivering good food, it was also about delivering great service, great experiences to our guests, thinking out of the box all the time, as well as taking care of the team members and developing them into future managers. I have been doing this for my entire career and I must say, and I am very proud to say, that a lot of my ex colleagues have now reached new heights in the industry. It makes me very proud. We continue to do so. 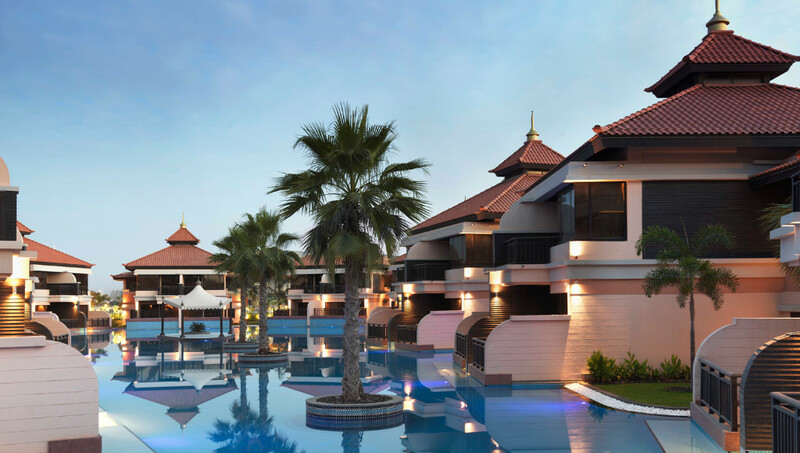 Here in Dubai we do the same and Anantara Dubai has been a breeding ground for many careers who have moved to other positions in our other hotels around the region but also in Asia, and soon in Europe. You mentioned Bahrain and you’ve also been in Saudi and Abu Dhabi. What makes this property stand out from others you’ve worked with in the region? This is a tricky question, because in UAE, in Saudi, in Bahrain, there are a lot of amazing properties. As you mentioned, I’ve worked for other brands before, very famous brands. The experience in Abu Dhabi was unique – it was the opening of the Yas Marina Hotel. Then moving to Saudi for The Ritz-Carlton, an amazing property, and then again coming back to Dubai not for a less property because this property – Anantara The Palm is just simply amazing, first of all from its architectural point of view, the uniqueness of the huge lagoon around the resort, the culinary experience the guests can have. It’s peaceful yet not far away from the main city so you have the best of both worlds. Obviously we are competing with the best of the best in the market. I’m very proud to say that in our group, we are in general, number one, so that’s a good thing. And for all of us, seeing 20% of our guests coming back to our resort every year tells us that we are doing something very right. 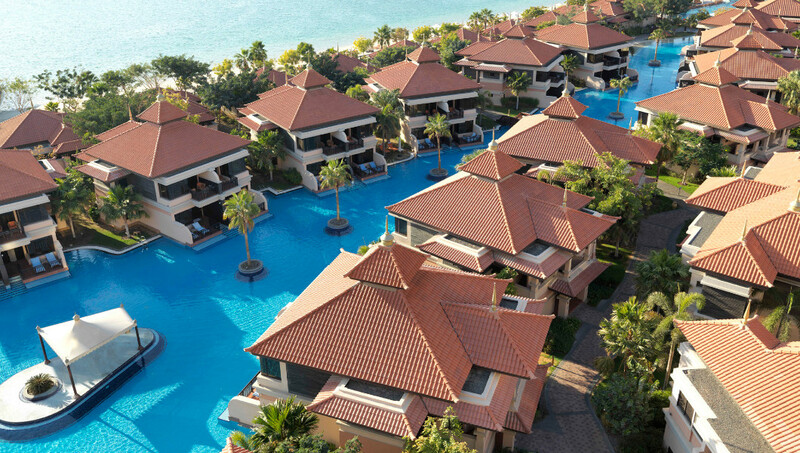 Anantara The Palm Dubai Resort is a destination of its own but what kind of drew you to the wider destination, whether that’s the city or the palm island itself? 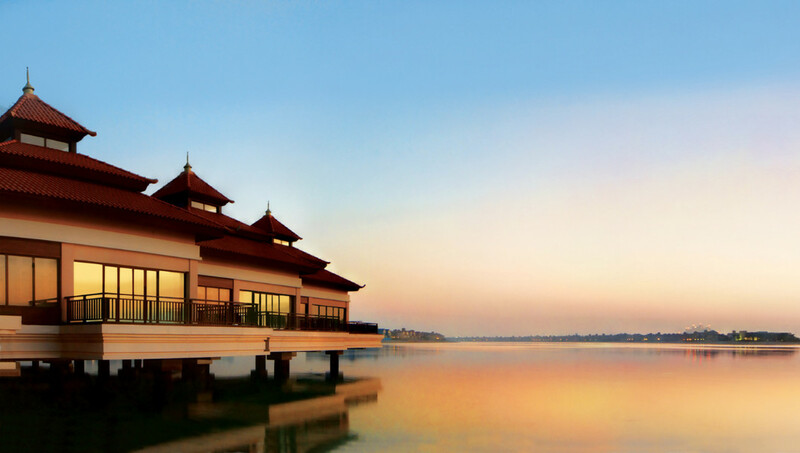 Anantara is a destination within a destination. So there is Dubai with all the wonderful things that people can do and the wonderful hotels that people can stay in and then you have the Palm. And the Palm is a peaceful entity. You drive 40 minutes from the airport, you arrive here and you are welcome with smiles, you have tuk-tuk to take you to your room. 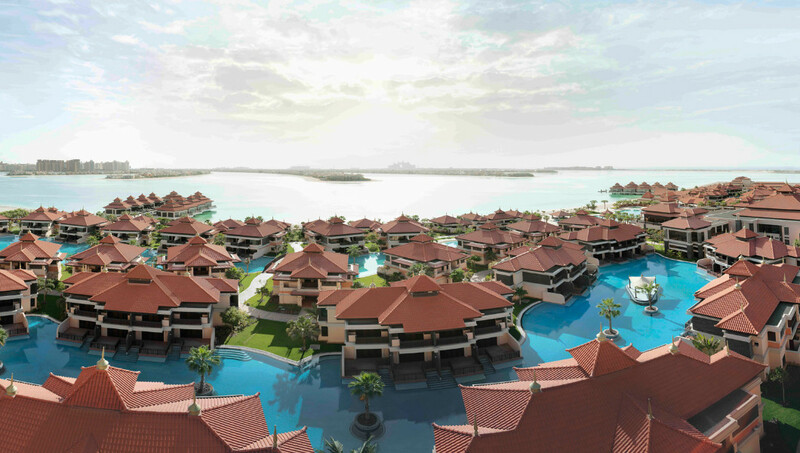 You dive into the incredible lagoon around the resort, you dine in fantastic restaurants with food prepared by authentic chefs. So that makes this property really unique. Now some people will say it’s a bit far from the city. Many of our guests feel the opposite. They feel that it’s almost like going to Thailand. It’s a part of Thailand in Dubai. If you go to the seafront, relax on the sunbed, close your eyes, you cannot tell the difference between being here and being somewhere in Thailand. So yes, that is what makes us quite special. And then as mentioned previously, we spend a lot of time training our team members. 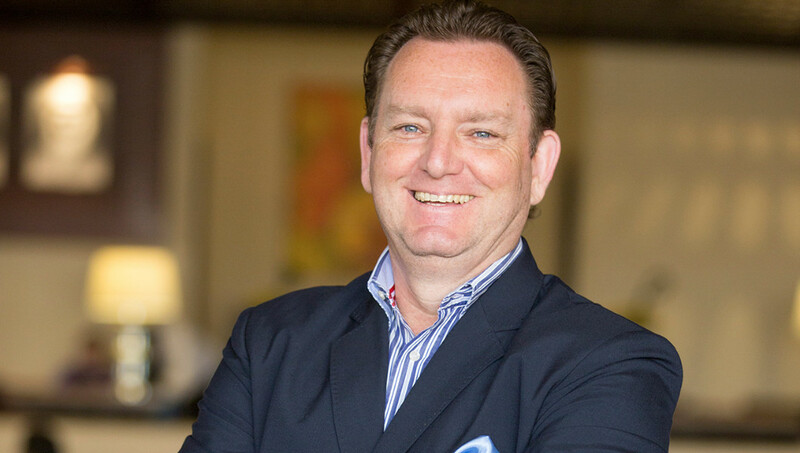 You’ve highlighted the importance of F&B but in terms of the trends and focus, what else is key for you? 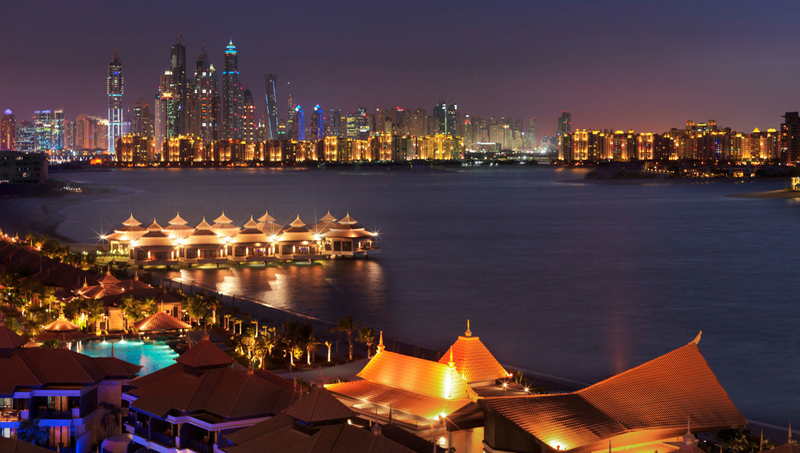 In terms of trends, we keep ourselves very well informed about what’s going on around the world, not only in Dubai. New trends, trends that repeat themselves - we always say that history often repeats itself, we have seen it - the old styles are now coming back. There have been many new explorations in the culinary area over the past few years, the past decades. Now we are moving back towards more authentic cuisine. So well, for us, we continue looking at what's going on around us. We keep reinventing ourselves all the time. This property will definitely see a new food and beverage concept coming up. We have been open now for nearly six years and sometimes it's good to change and maybe turn one of our outlets into something different. We also have a great project in redesigning one of our older dining to include live cooking stations so the guests can really see the preparation. To give fresher products to our guests. We are also discussing with our owners two new projects, possibly an Indian restaurant and Sports Bar. So there are quite a few things in the pipeline. What can you tell us about the new F&B venue that’s in the works? Is that separate from the Indian restaurant? There will be a sports bar that will be dedicated to showing all kinds of events. The Indian restaurant will be purely Indian, focused on Tandoori items. So a concept that is approachable and easy for everyone to understand. Indian food can be perceived as too spicy or very heavy so this one will be a bit more focused on Tandoori items so more approachable. We expect it to open a year from now. The plans are ready, we are just waiting for the green light from our owners. But we are also focusing on other areas on the resort. The resort is six years old now and we are starting to slowly think of soft refurbishment in our rooms to stay competitive, to bring new technology into the rooms, new connectivity for the guest. And finally, is there a key learning or pearl of wisdom you would share with an ambitious, junior member of staff? There are a few. Probably one of the main ones would be to have deep respect for your guests and for your team members as well. Secondly would be to develop yourself and keep abreast of all the new things that are surrounding you, be it your competitors, new technology, new trends in terms of managing the hotel. Develop yourself and develop the people. The stronger you are, the easier it will make your life and the easier it will be to please your guests.